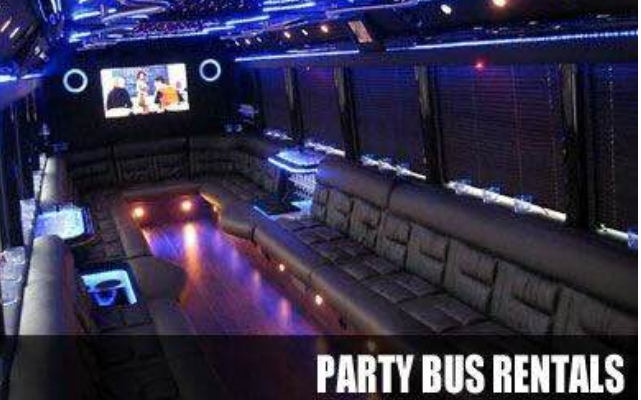 Bachelor’s party tonight? 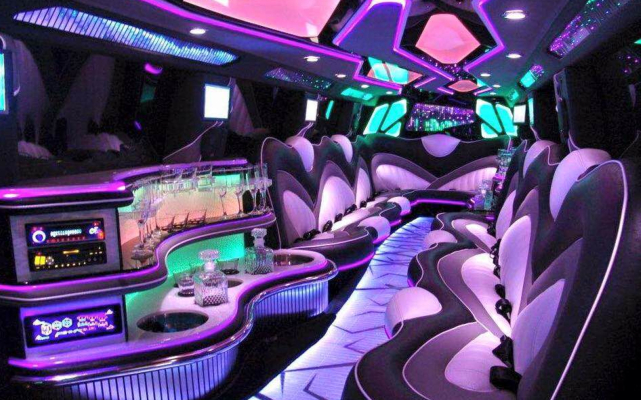 Planning for your best friend’s party surprise? 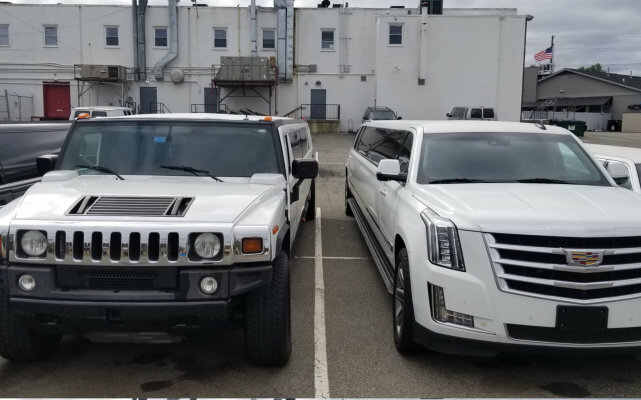 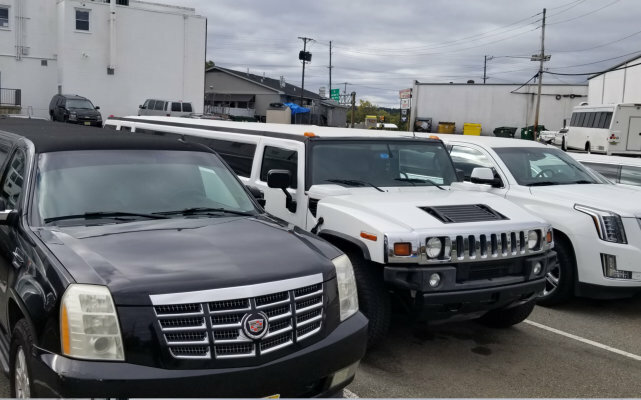 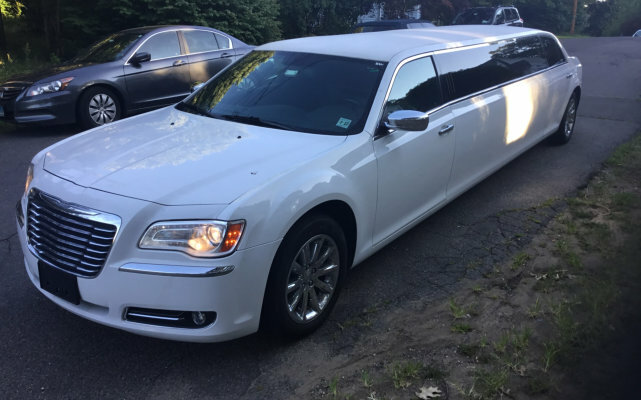 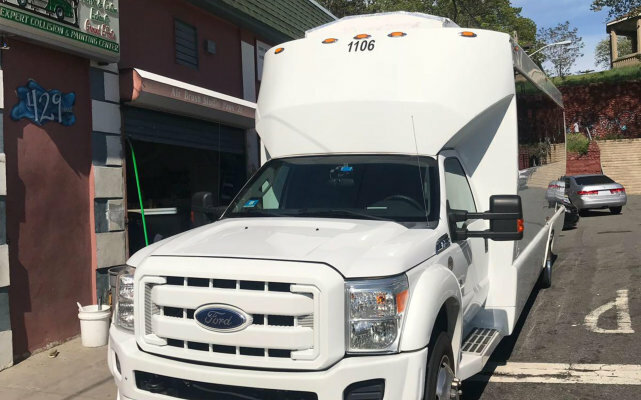 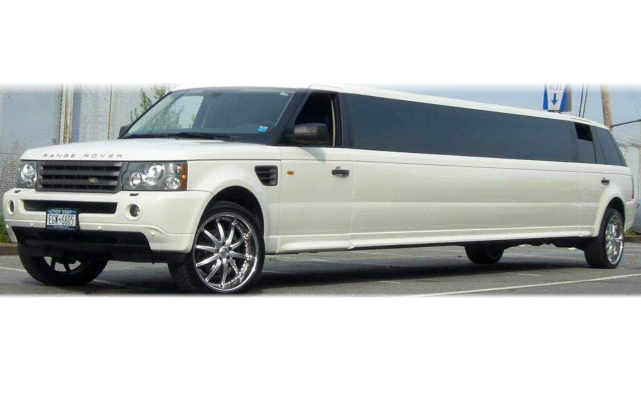 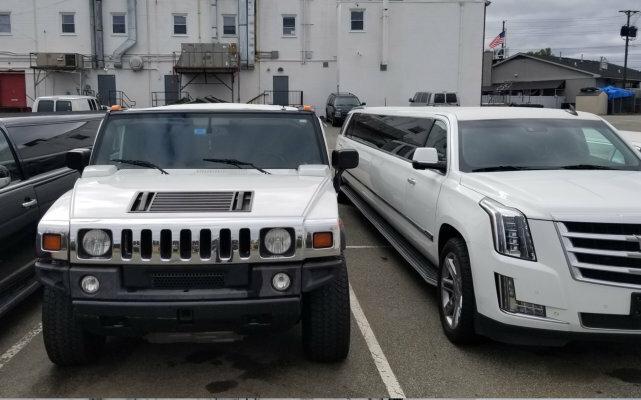 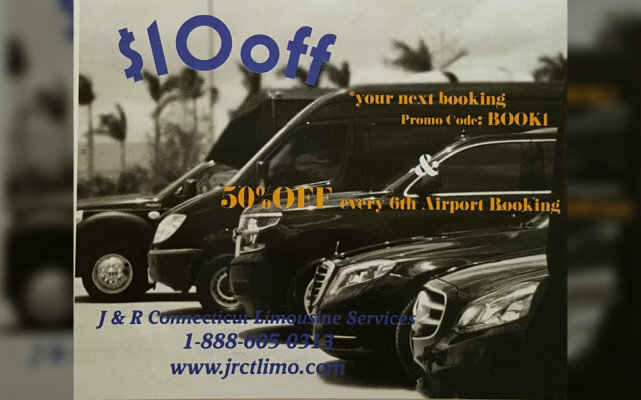 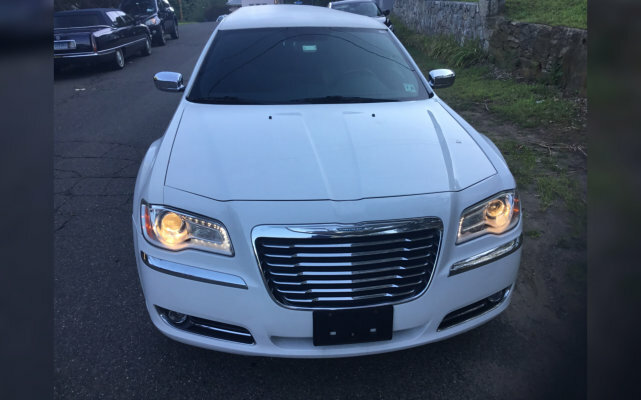 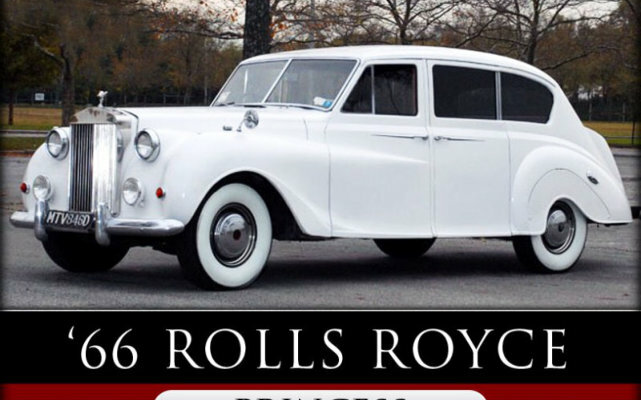 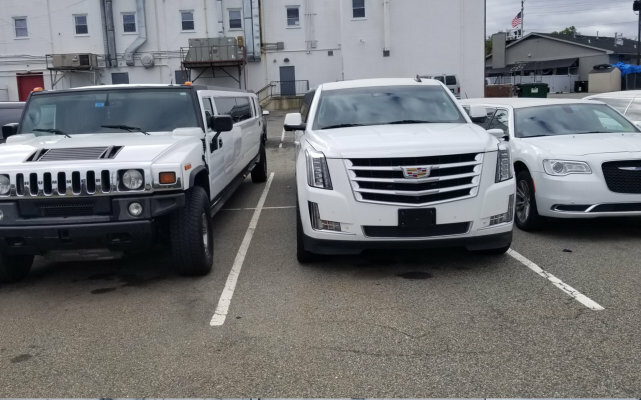 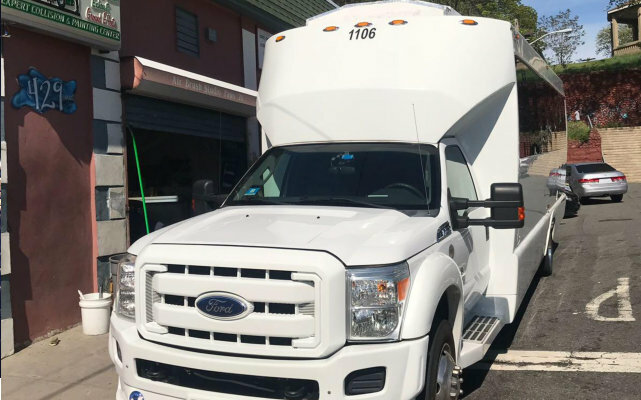 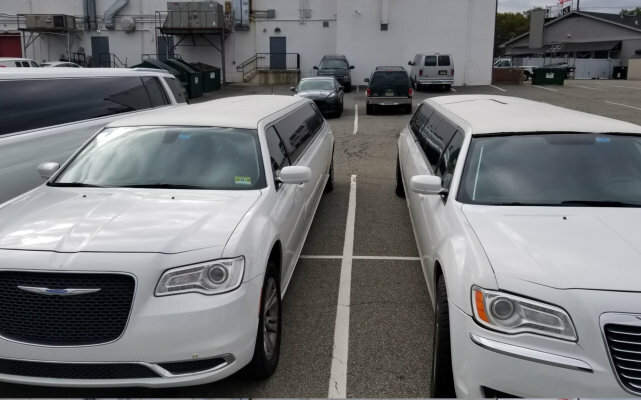 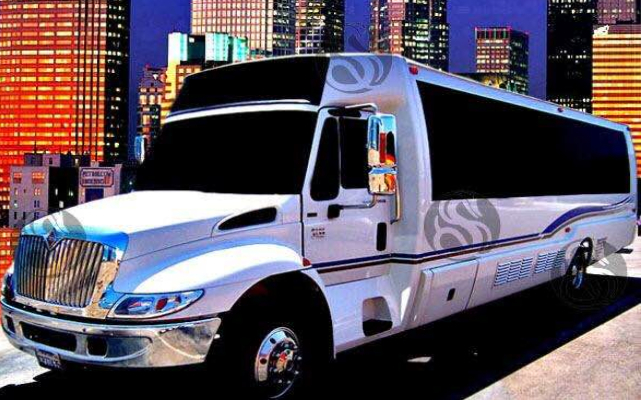 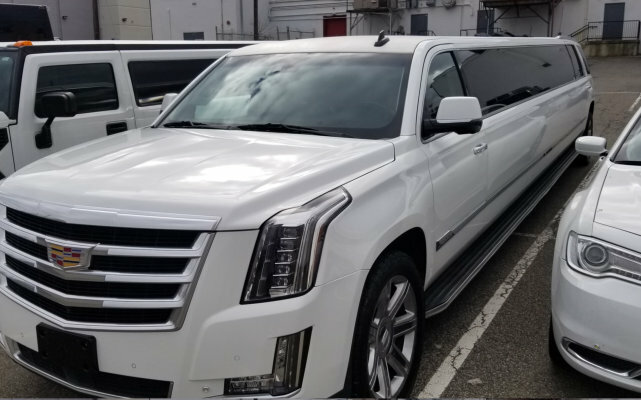 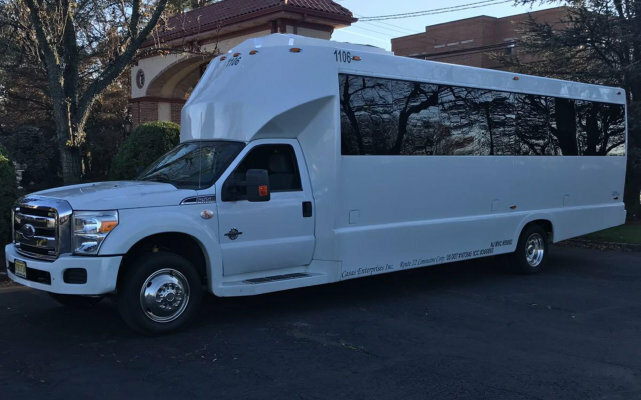 Intensify the fun with J & R Connecticut Limousine Services‘ exclusive party limo service where you can sing, dance, and have a night of fun enjoying the height of manhood to anywhere in the city. 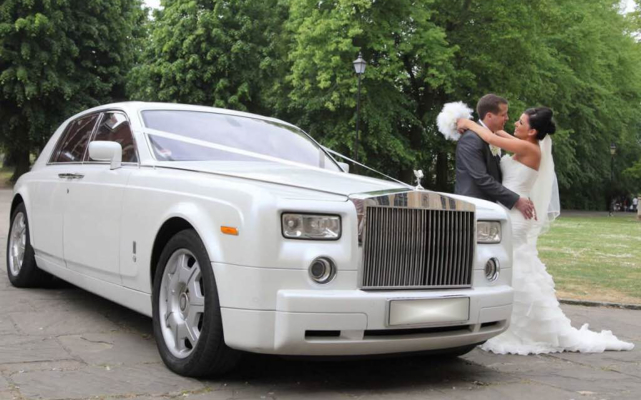 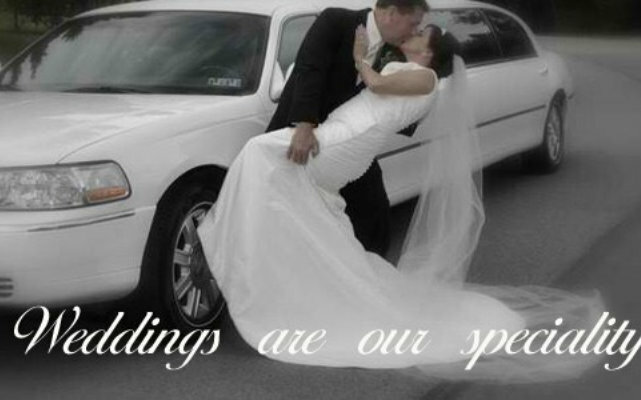 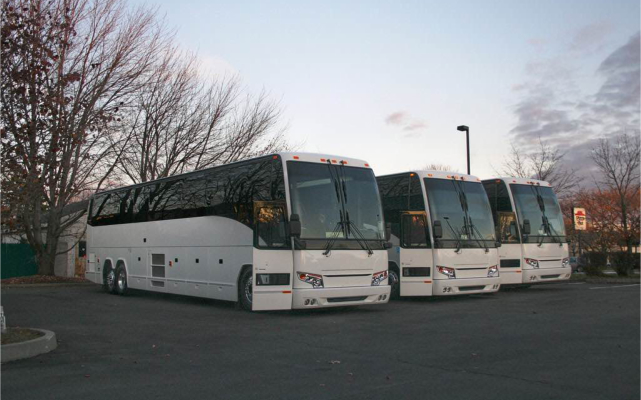 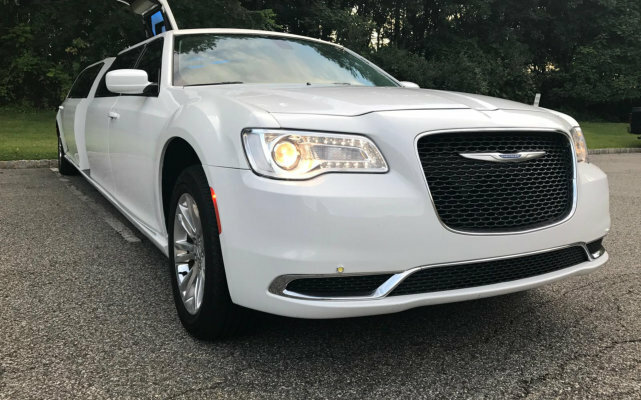 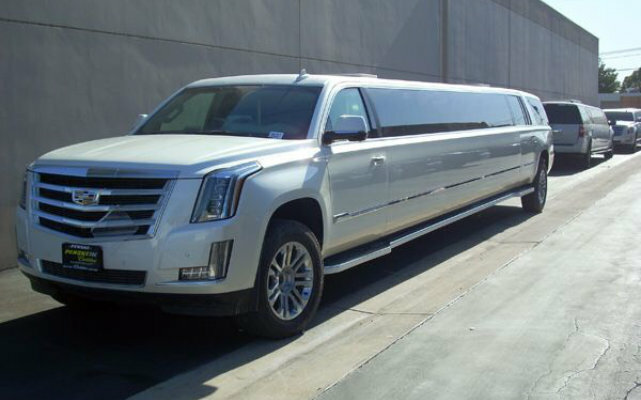 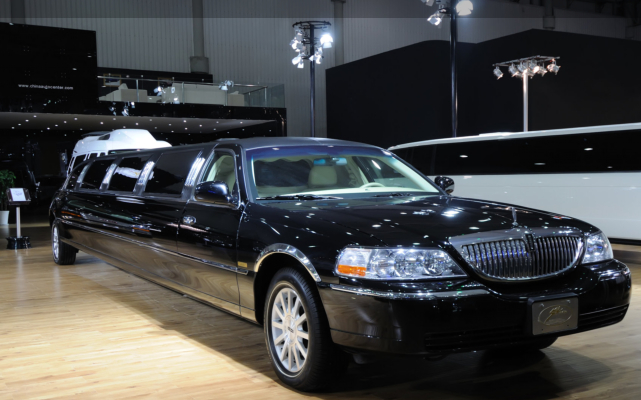 You have many options when choosing the best limo service for your special event. 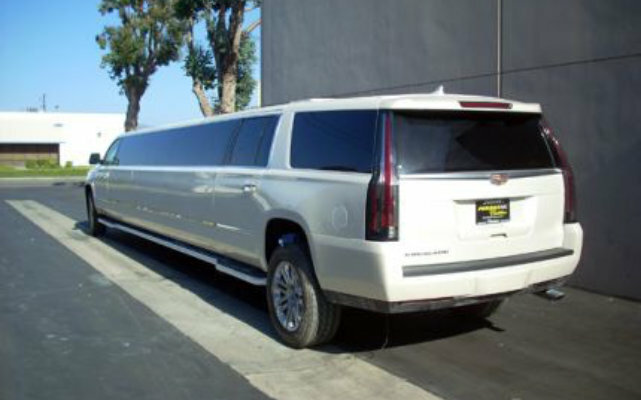 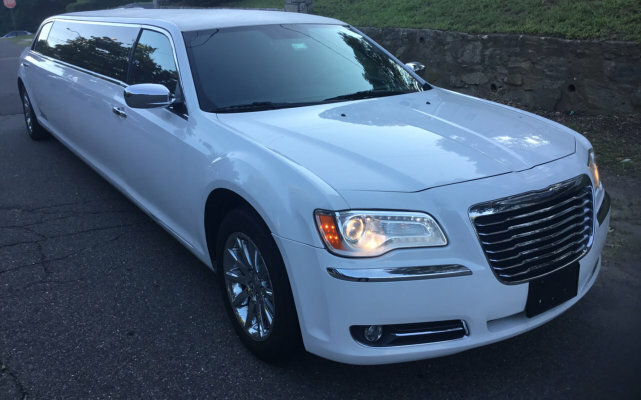 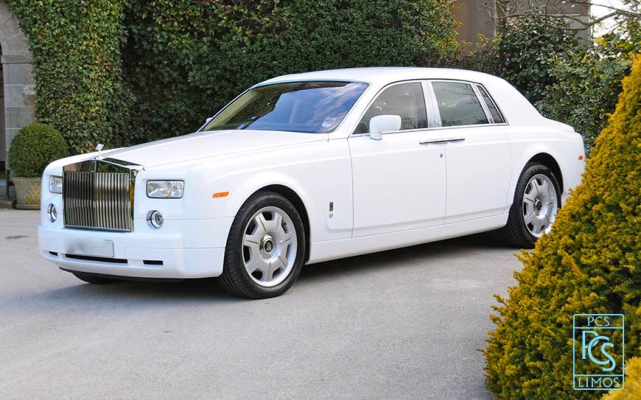 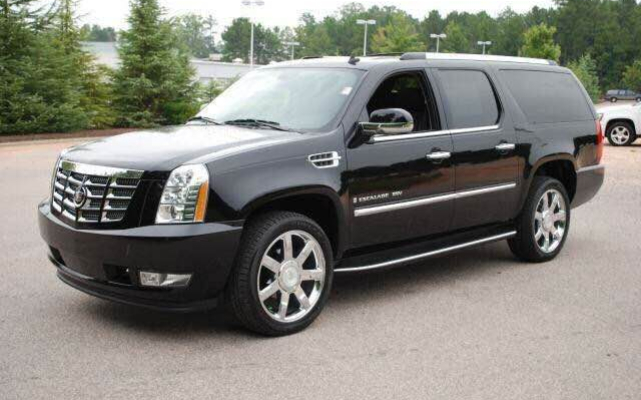 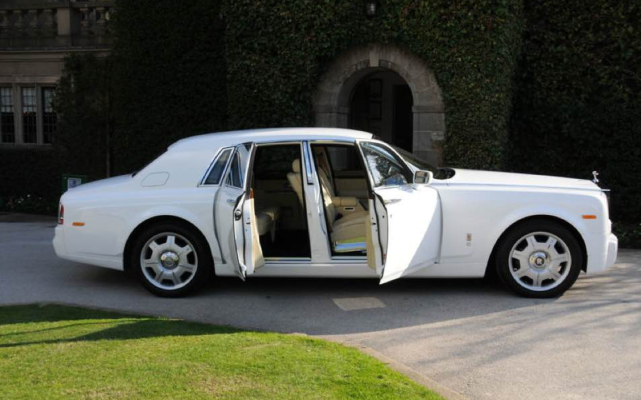 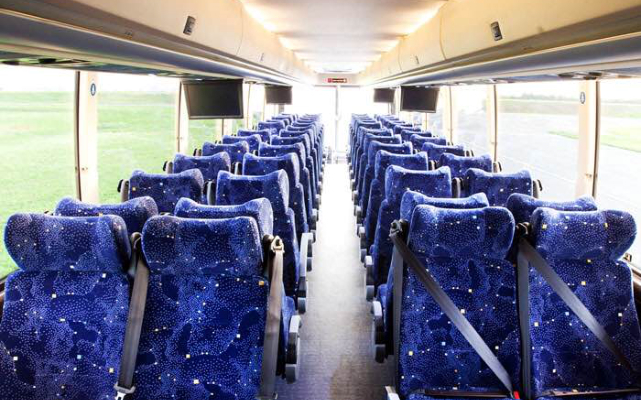 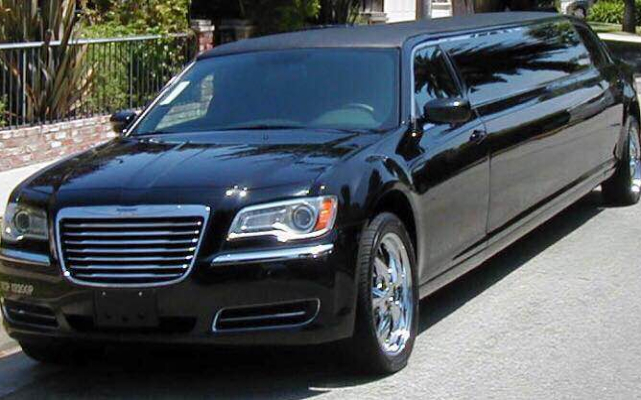 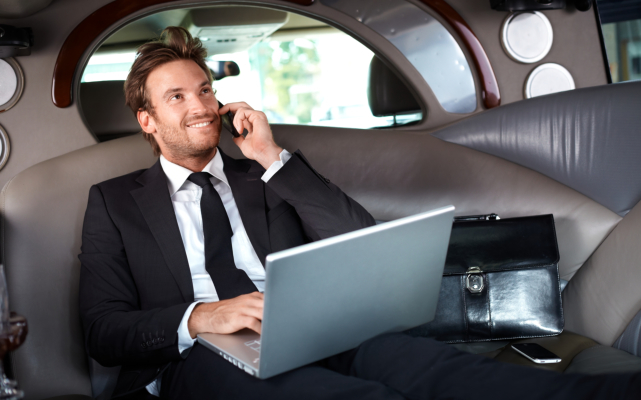 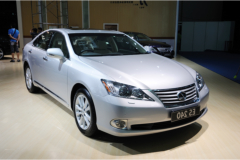 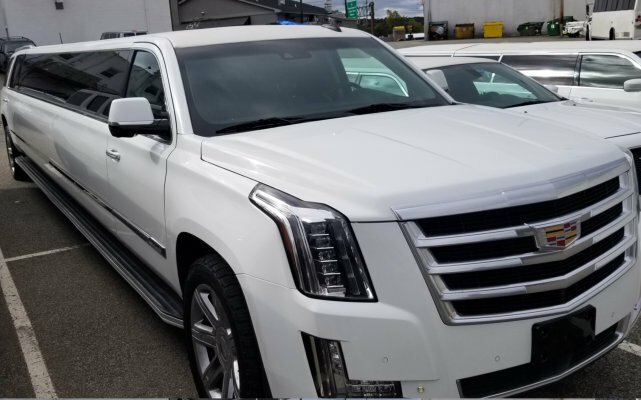 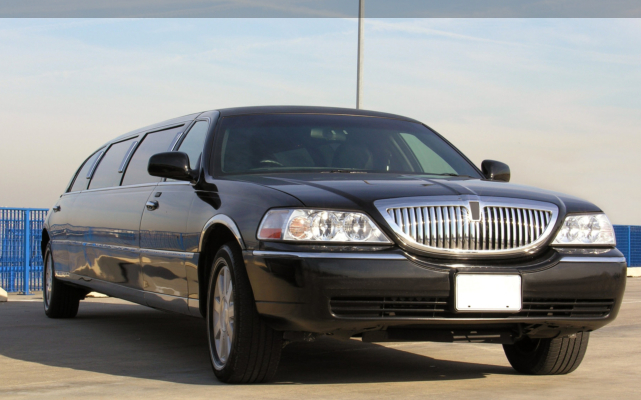 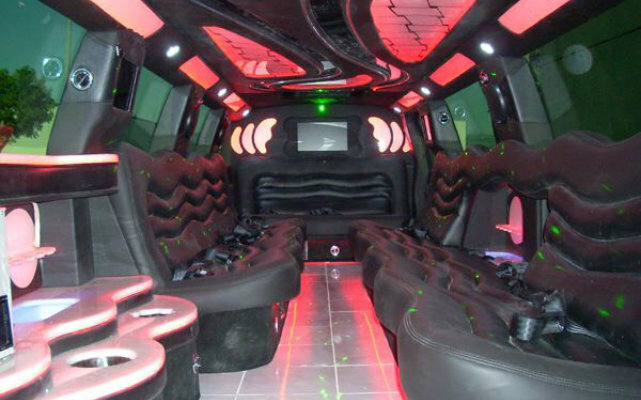 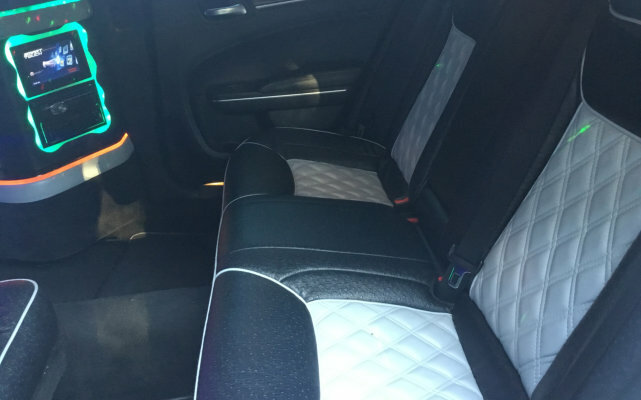 We have stylish, spacious, and modern limousines who can accommodate 10, 12, and 14 passengers. 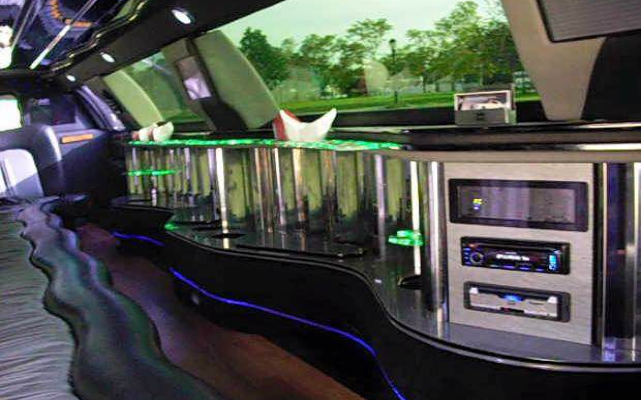 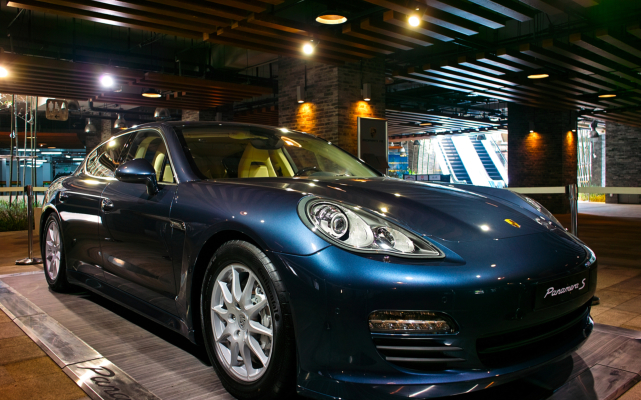 We feature grand amenities that will make everything from the leather seating to the flat screen TV amazing. 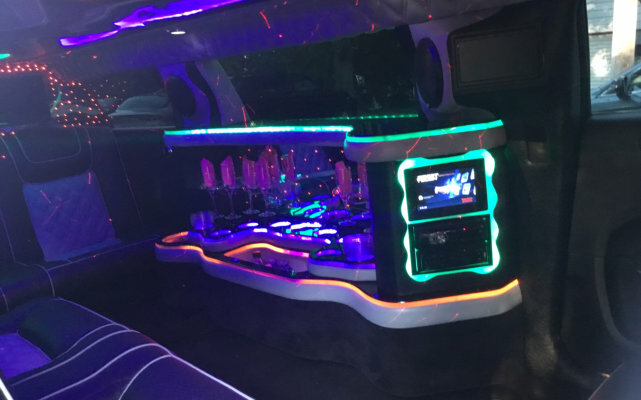 A professional serviceman will be around to handle the service so you wouldn’t have to worry even if everybody goes wild and crazy. 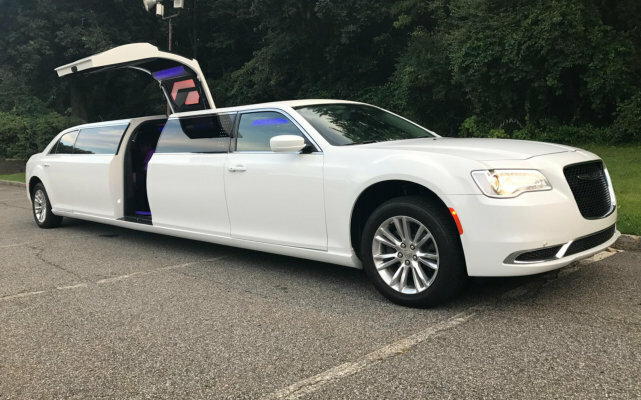 Enjoy the mood. 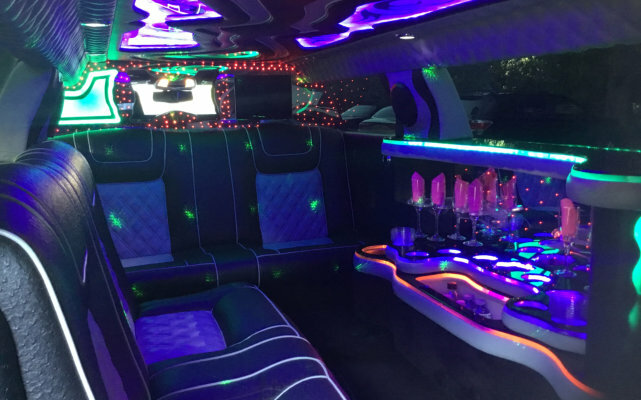 Celebrate the best and get the greatest memories out of your special boys night out.